Though Saif Ali Khan is still getting sceptical about his daughter's debut in a K Jo film, but Sara's stepmom Kareena is very keen that Sara should debut in a Dharma movie so that her career should be shaped properly like Alia Bhat's! We agree, Kareena has got a valid point! It was reported that Tiger Shroff’s girlfriend Disha Patani had been finalized opposite him in Punit Malhotra’s Student Of The Year 2. 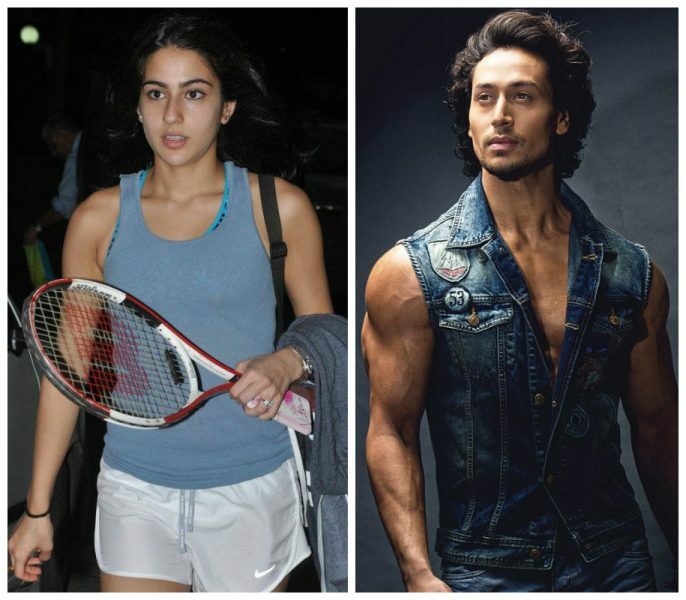 The film’s shooting begins in April, but now, it has come to light that Disha Patani will be replaced by Saif Ali Khan and Amrita Singh’s daughter Sara Ali Khan. Can’t wait to see this new pair together on screen. Why Apple Is Considered To Be A Super Food?